It is highly dependent on agriculture, with a climate that provides good growing seasons. 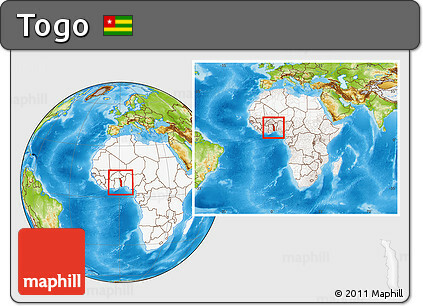 Togo is one of the smallest countries in all of Africa. 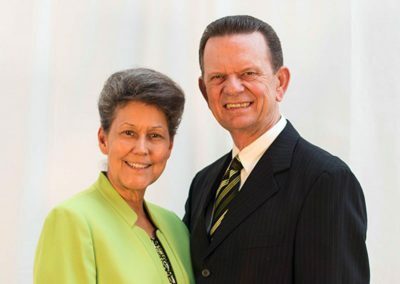 The official language is French, with many other languages spoken in Togo, particularly those of the Gbe family. The capital city of Togo is Lome. Togo’s culture reflects the influences of its many ethnic groups, the largest and most influential of which are the Ewe, Mina, Tem, Tchamba and Kabre. Football is the most popular sport. Cocoa, coffee, cotton, tapioca, rice, millet, beans and corn are the main crops. Capital City: Lomé, with a population of 837,437, is the capital and largest city of Togo. Located on the Gulf of Guinea, Lomé is the country’s administrative and industrial center and its chief port. The city exports coffee, cocoa, copra, and palm kernels. Religion: According to The World Factbook, Togo is “Christian 29%, Muslim 20%, indigenous beliefs 51%”. I assume “indigenous beliefs” means tribal animism.